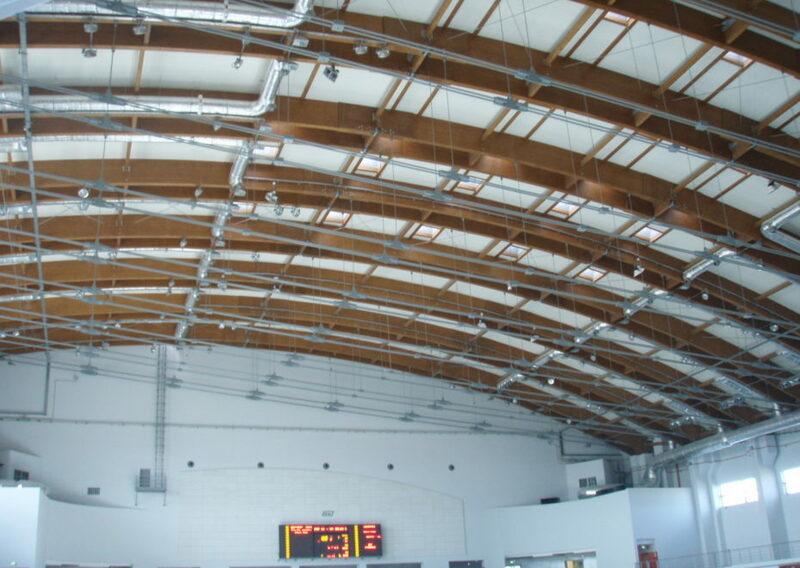 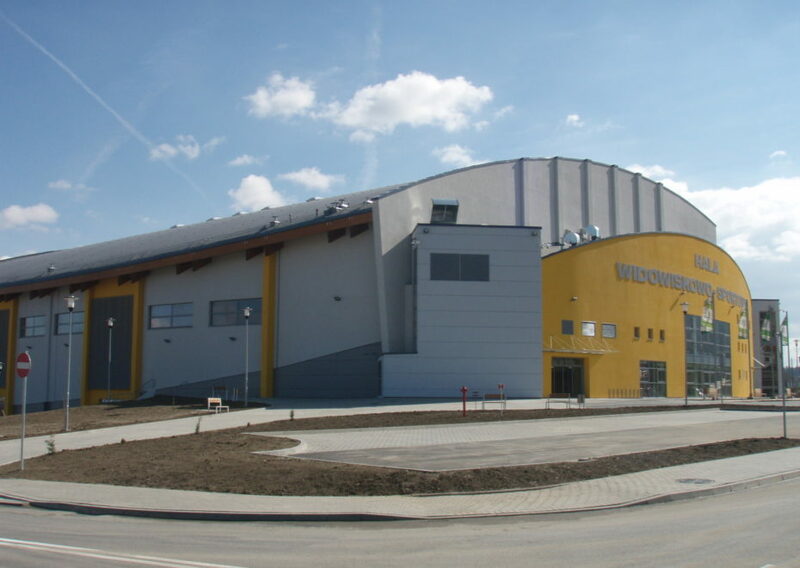 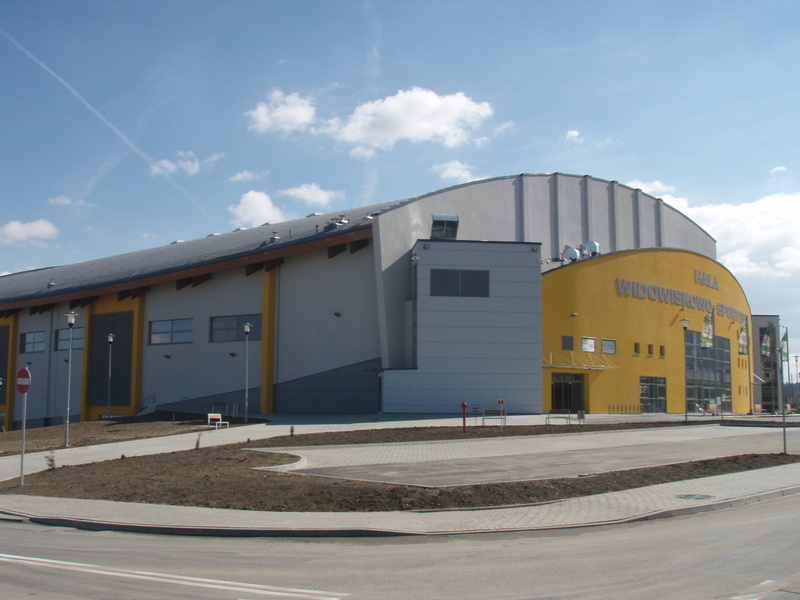 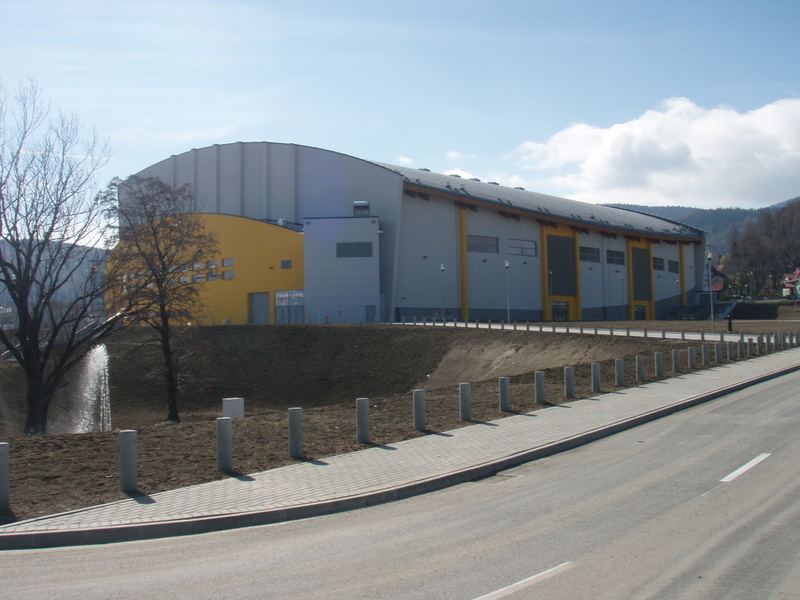 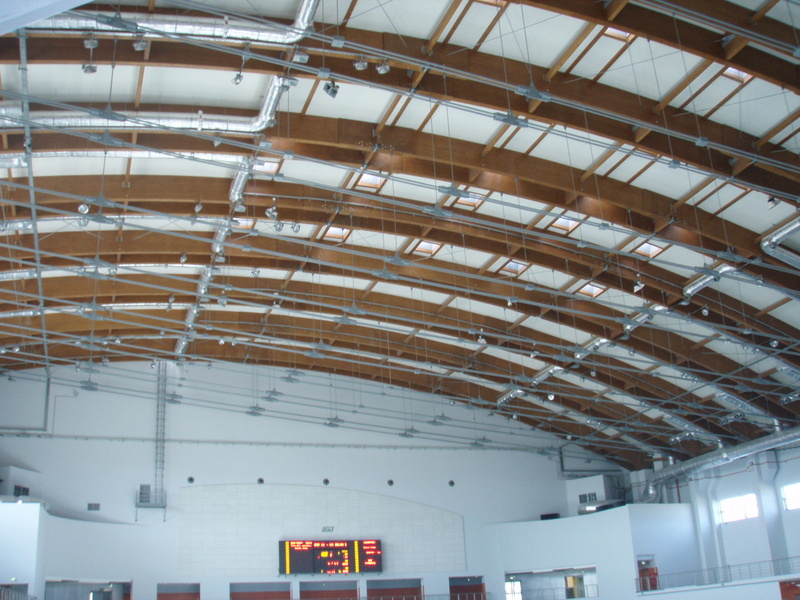 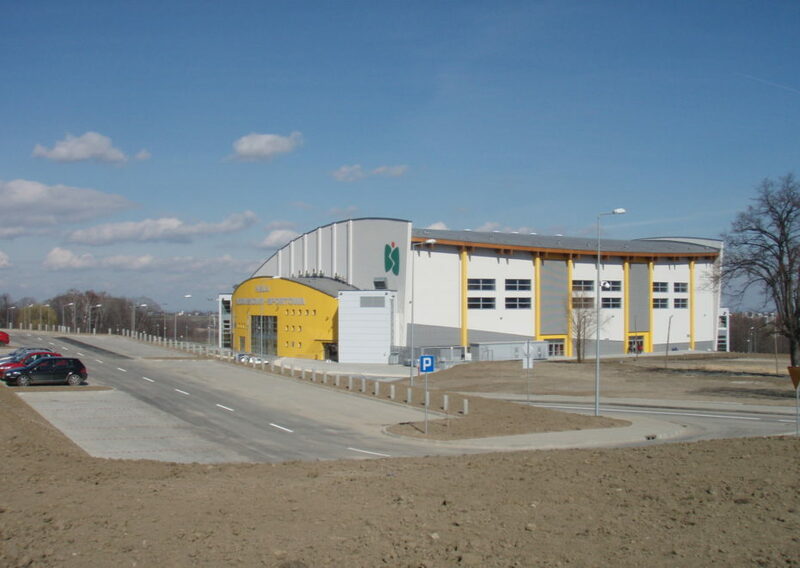 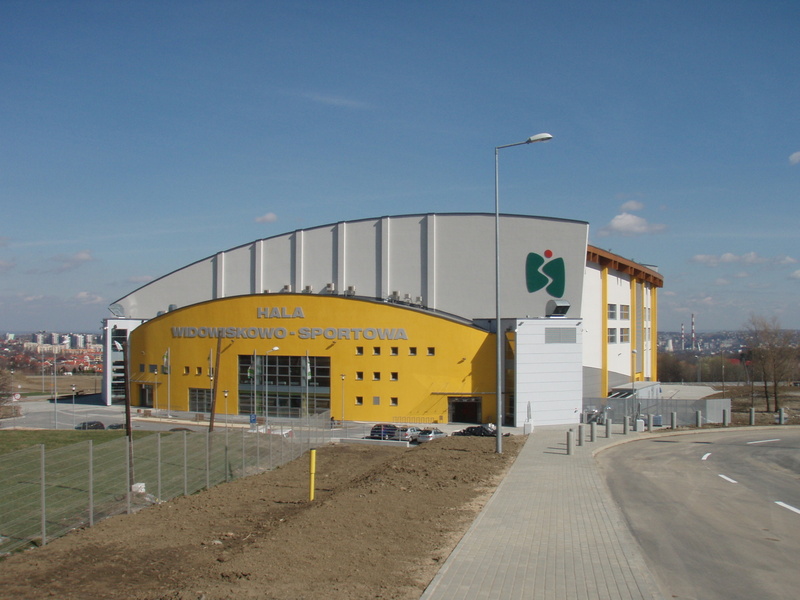 Multifunctional hall (sports–entertainment–exhibition) and exhibition hall in Bielsko-Biała. 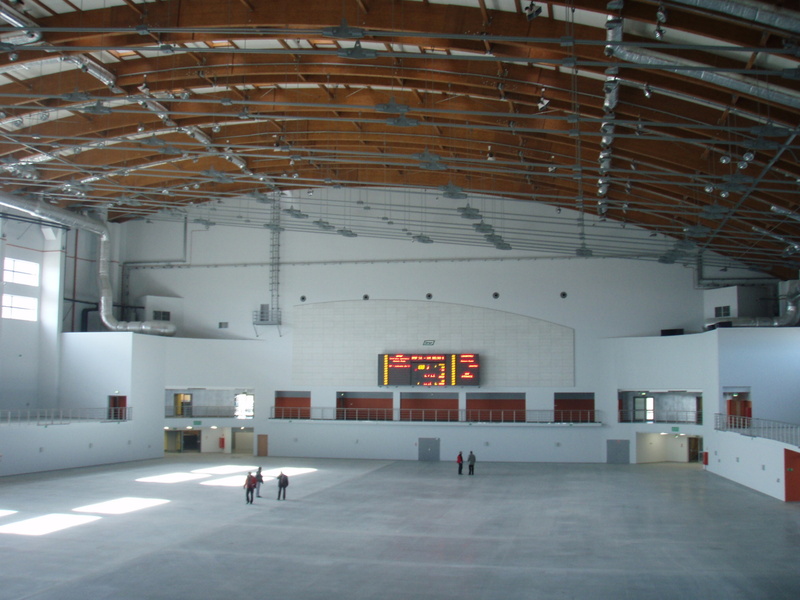 Form of the first hall has a soft shape perfectly fitting to the surrounding highland landscape. 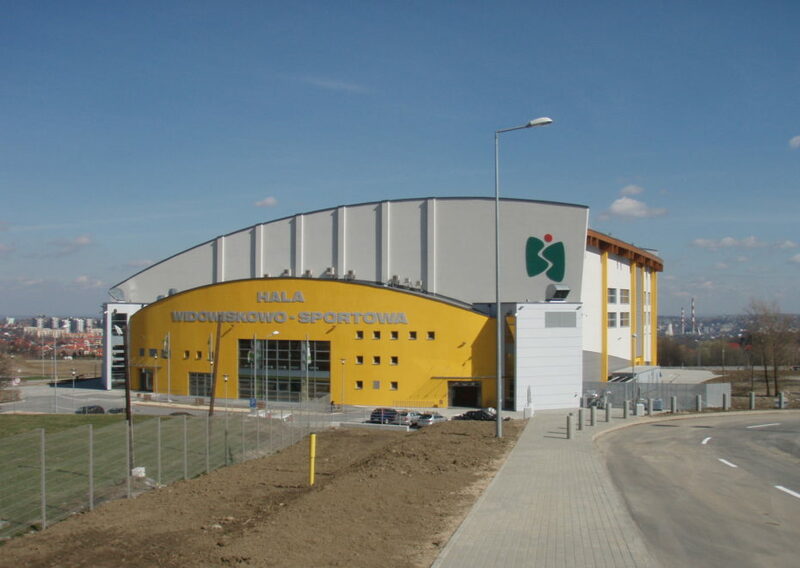 The target effect was achieved thanks to multiplication of the shape of the building after constructing of the exhibition hall on the second phase. 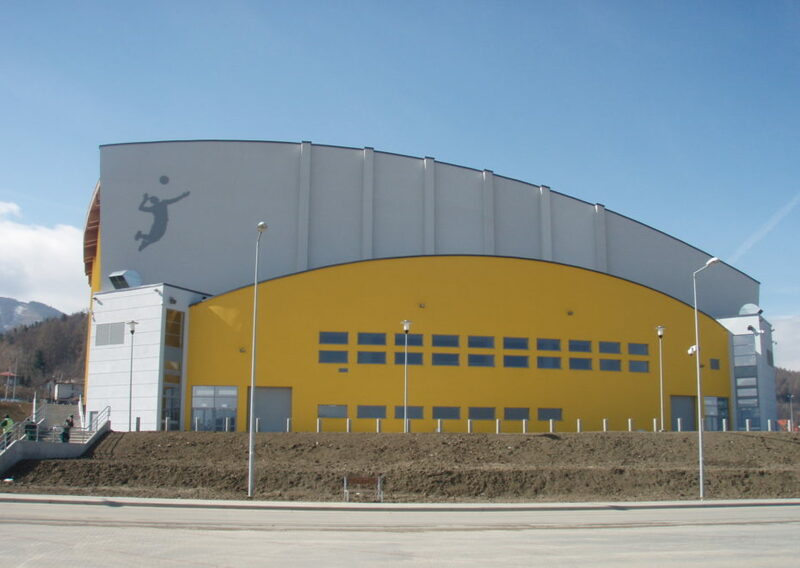 The two facilities are of different height, they are located on different ground levels taking advantage of the terrain shape, however they are interrelated and create a joint complex. Phase I of the project was executed in 2010. 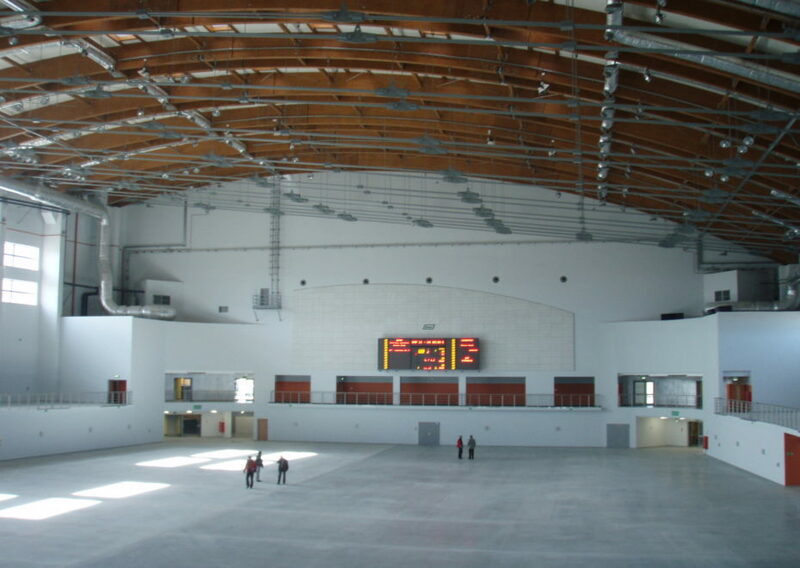 Phase two is in preparation phase.